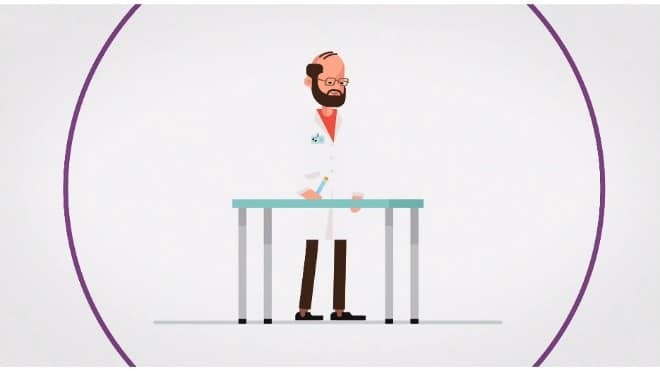 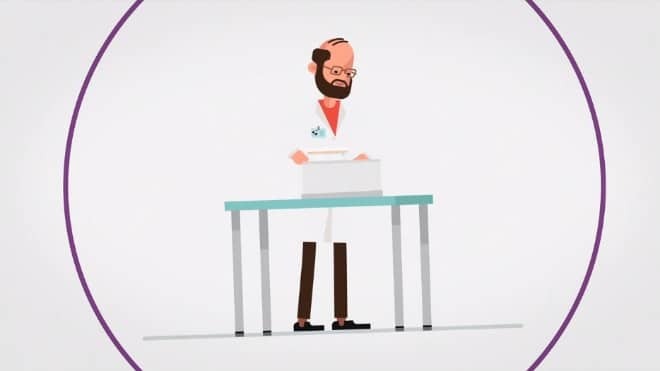 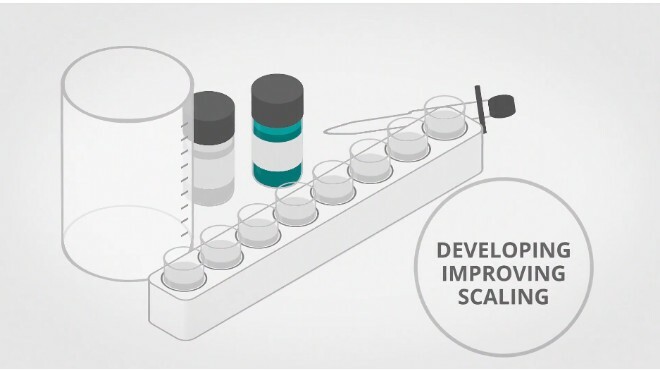 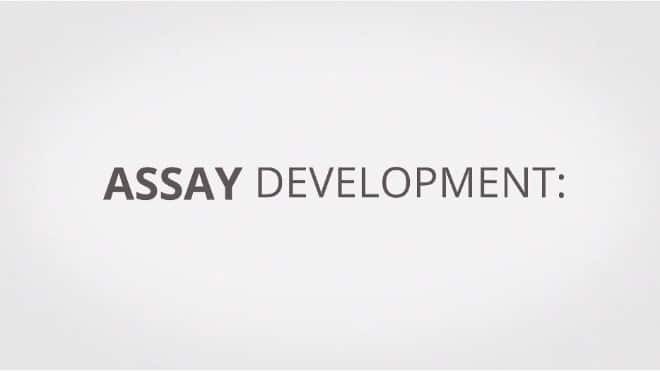 Do you need help developing, improving or scaling your assay? 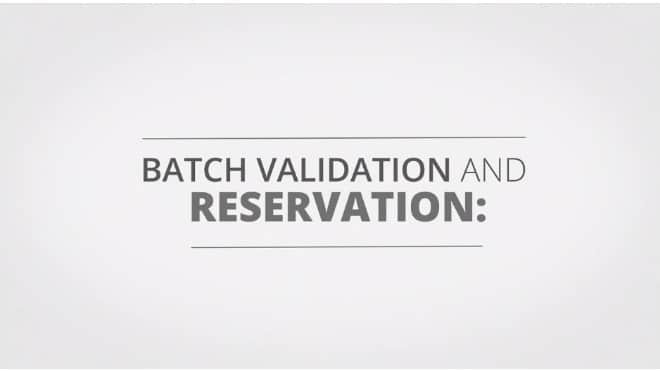 Or perhaps you’re looking for a product that isn’t available off the shelf? 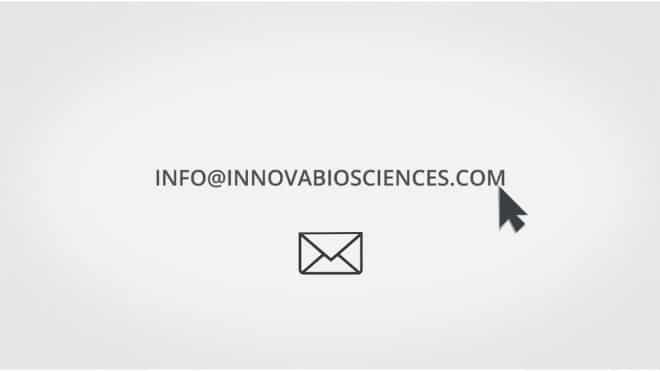 If so, Innova Biosciences is here to help! 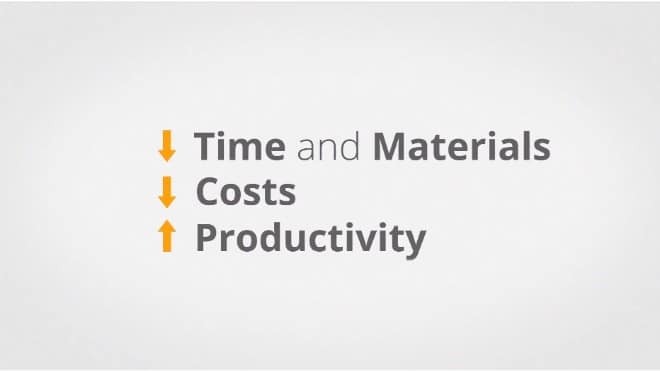 providing solutions to save you time and materials, reduce costs and increase productivity in the lab. 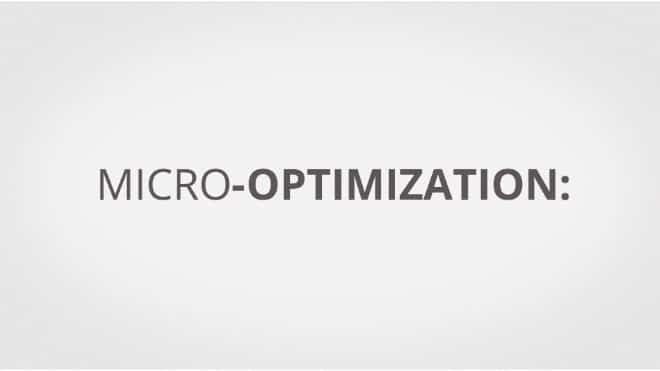 and organic and inorganic particles. 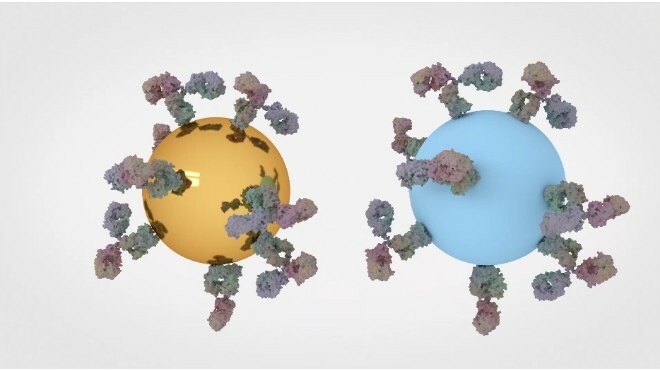 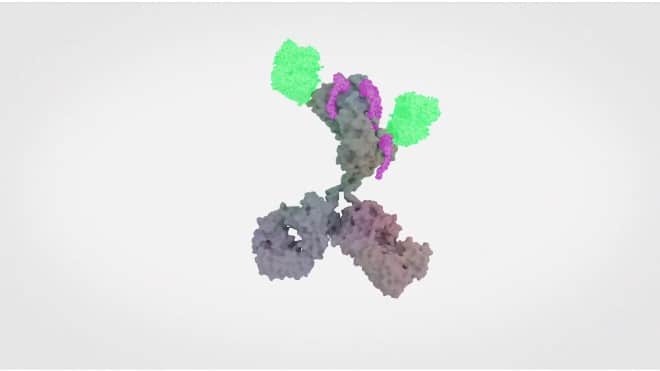 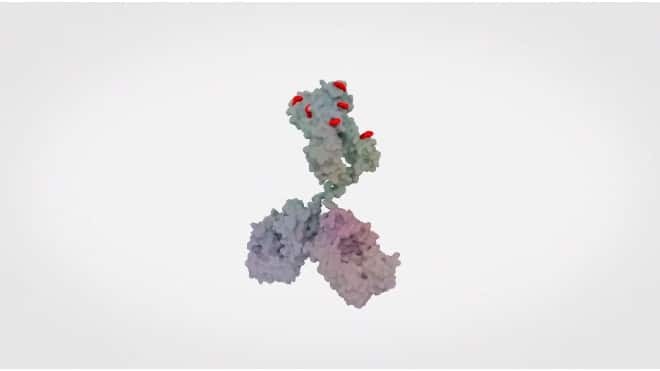 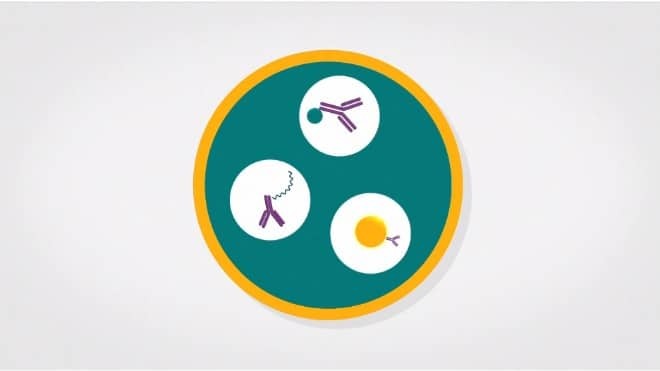 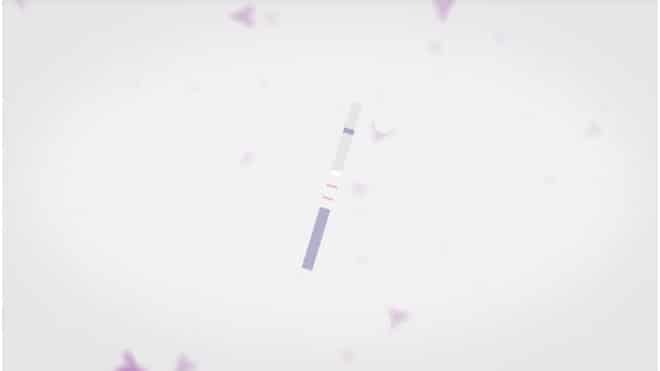 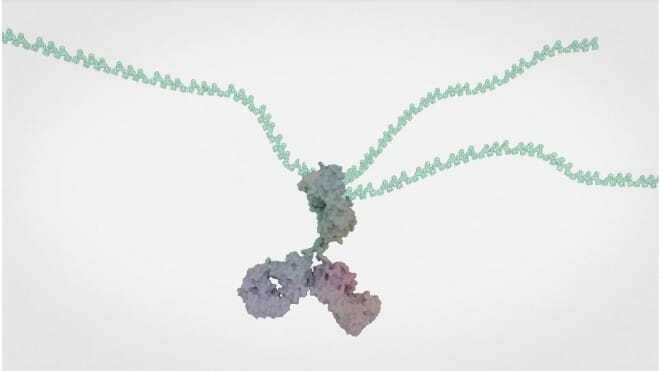 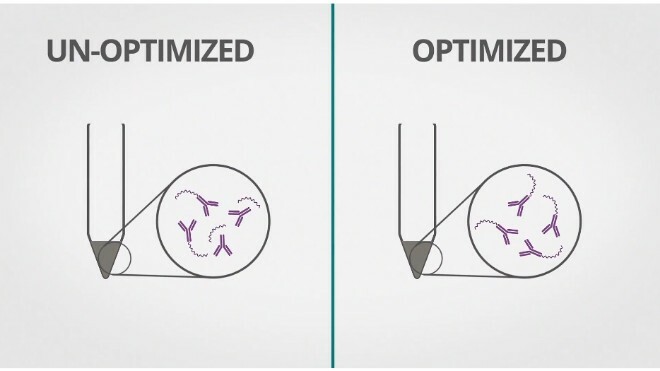 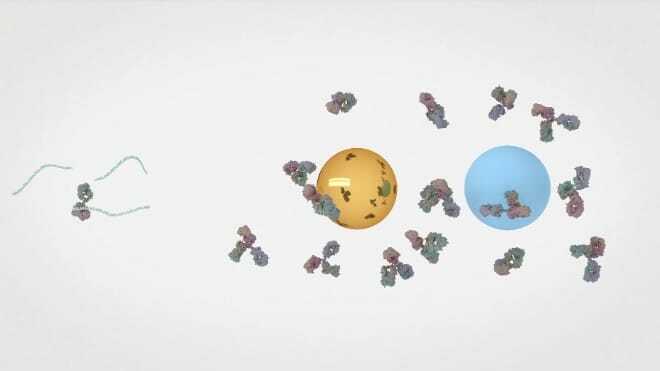 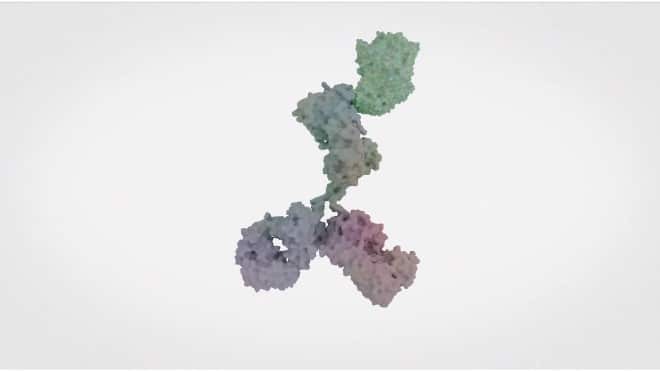 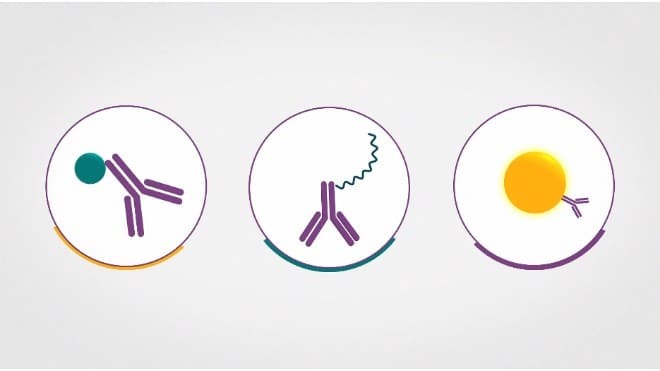 Our unique micro-optimization service is a fast and efficient way to optimize your antibody conjugates to increase their performance. 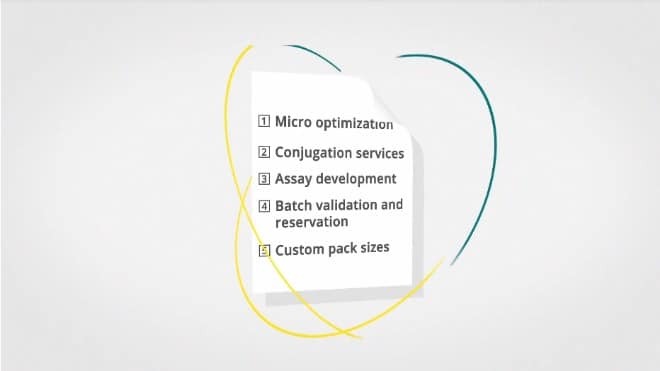 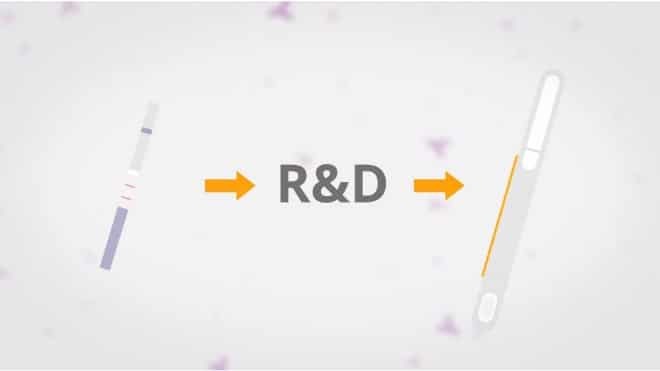 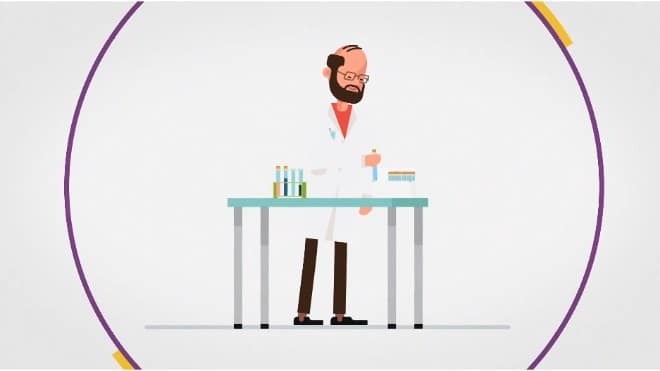 to generate a range of molecules that can be tested in your chosen application and up-scaled for future requirements. 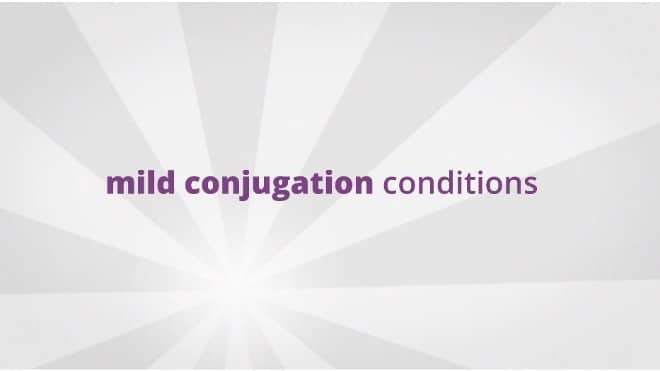 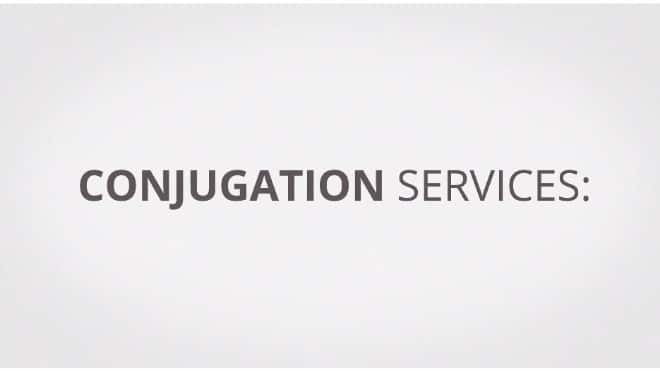 Performed in-house by our expert conjugation scientists, we quickly deliver your conjugate at the agreed conjugation ratio and scale. 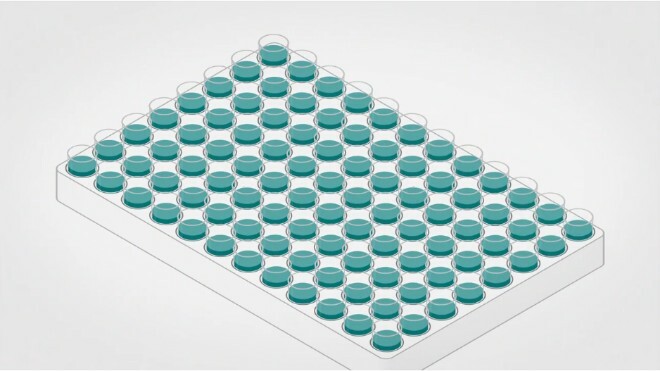 that can take your assay development from initial idea, through to R&D and then transfer to trusted partners for bulk manufacturing. 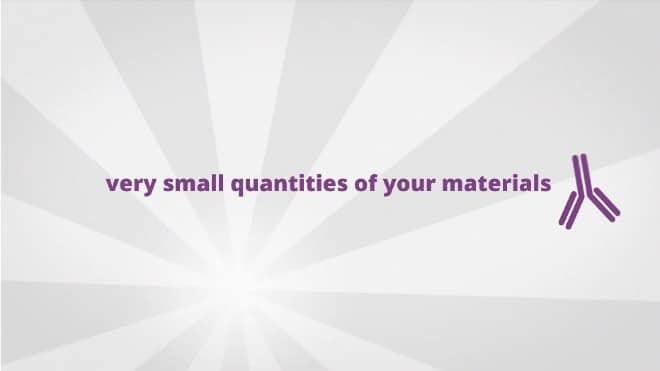 Sometimes you might need to retain the same lot throughout your project. 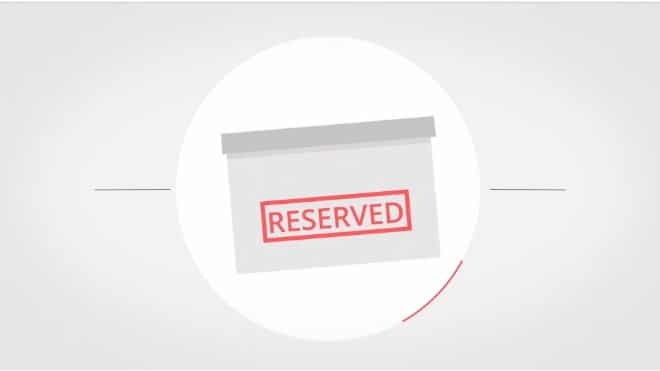 Our inventory control service gives you the opportunity to reserve a specific batch of your choice, at quantities that suit your requirements. 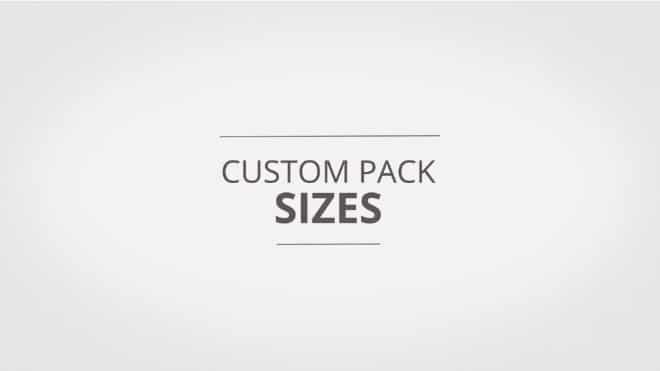 Our highly skilled manufacturing team can provide you with your very own bespoke pack size, perfect if you need to perform large-scale streamlined conjugations on a regular basis. 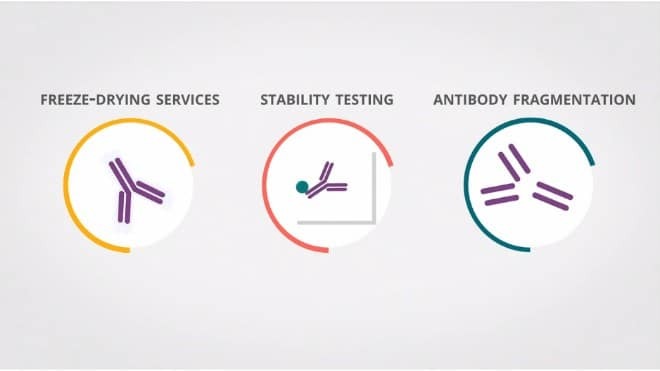 Our range of custom services isn’t limited to these, we also provide freeze-drying services, stability testing, antibody fragmentation and more. 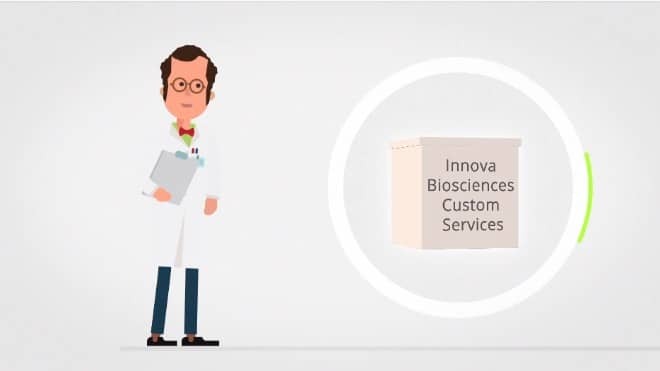 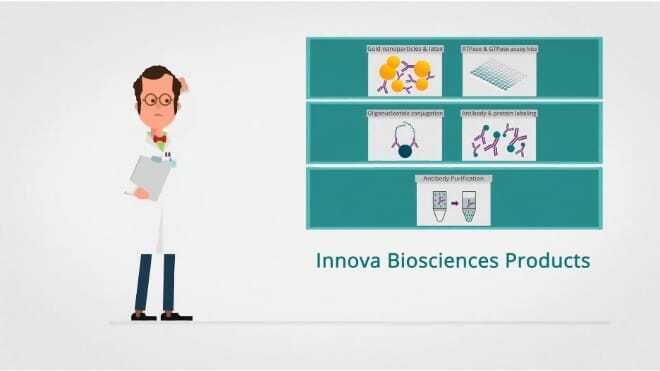 For more information about our custom services send an email to info@innovabiosciences.com. 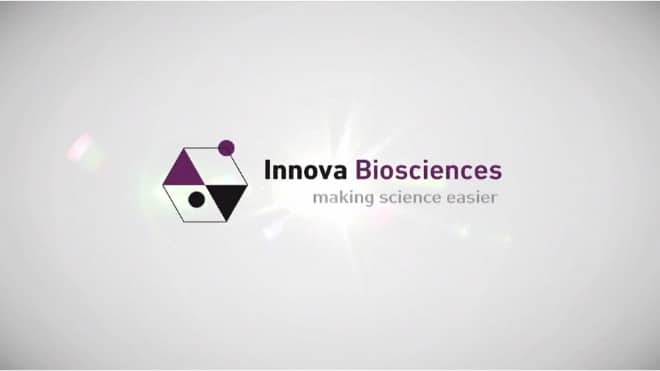 Thanks for watching and choosing Innova Biosciences.